Finnair is partnering with Amadeus to make travel bookings easier and more flexible for customers across all of its online platforms. 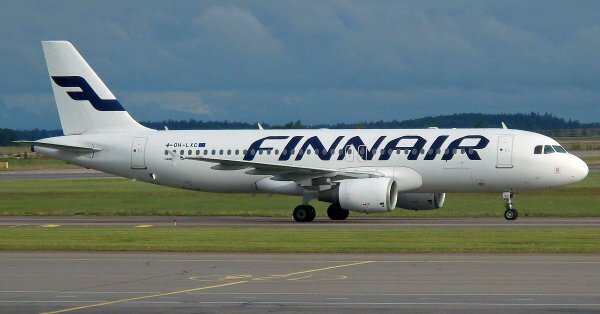 The Finnair website and the Finnair mobile app account for one quarter of the company’s sales, forming the single most important sales channel for the airline. Amadeus’ innovative REST/JSON Digital API empowers Finnair with enhanced retailing capabilities to deliver booking experiences according to customer requirements, without the need to follow the common airline booking sequence. Shopping carts and sessions will now remain open for several months, meaning that travellers can start shopping for flights at m.finnair.com, close their session anytime, and pick up where they left off to finish their booking. In the future, this capability will also enable Finnair customers to access their shopping cart from different devices; for example, one can start a booking on a smartphone, and finish it on another device a few days or several weeks later. Finnair and Amadeus worked side by side using an Agile approach, which enabled a fast delivery of the new ecommerce solution, as the teams were able to adapt the solution during the development process. The Amadeus Digital API powers the retailing experience of Finnair’s mobile site m.finnair.com. The interface is being rolled out progressively to Finnair travellers all over the world on a market by market basis.